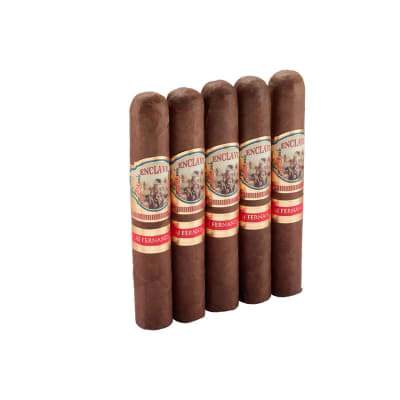 Don Felo Corona cigars come to you by way of Rancho Jamastran in Honduras - the same good folks who bring you Baccarat, La Fontana and Camacho cigars. 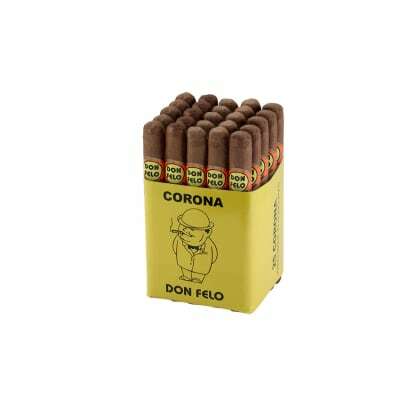 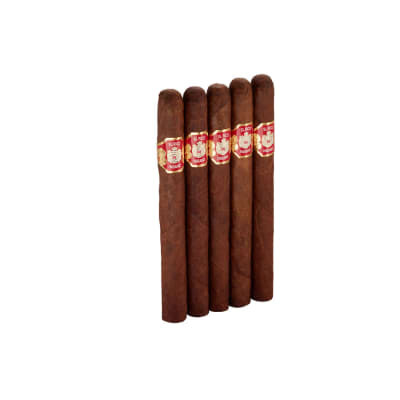 Don Felo Corona cigars are handmade from 100% Habano seed tobaccos grown and cured in Honduras. 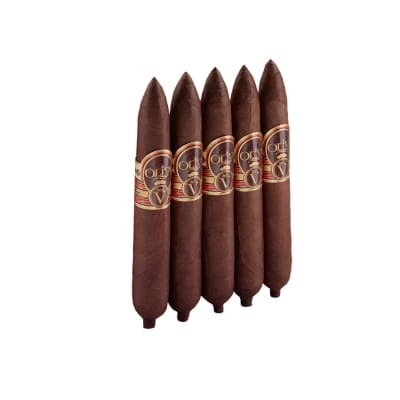 Mild to medium in taste and priced low enough to smoke daily, Don Felo Corona cigars are a good value.